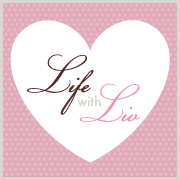 Life with Liv: Last minute gift shopping? Look no further! 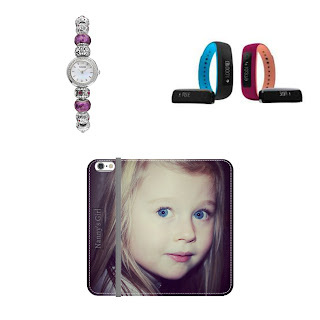 If you are looking for last minute gift ideas you have come to the right place! A very special edition to Lynx’s 2016 Christmas range, the Magic Touch set not only brings the recipient a 250ml shower gel, 150ml body spray and a 150ml anti-perspirant, but also a gift,in the form of a Magic Touch speaker. All presented in a lovely black box. Not only is the fragrance lovely but the speaker which amplifies sound direct from your smart phone – letting you get ready to go out to your very own soundtrack. If you know a Gentleman who has been or is currently in the forces, have you thought about Help for Heroes XTREME The Fragrance for Men as a gift? The magic of this aftershave begins with the beautifully weighty hip flask that allows the scent to be splashed into the hand and directly applied. Give the gift of a sleek, close shave with Gillette’s ProShield Gift Set! The razor has lubricating strips before & after the blades, and features Gillette’s thinnest & finest blades. Also featuring FlexBall technology and a Precision Trimmer on the back. Perfect for the man in your life or any Teenagers just starting to shave. A gift I would definitely have loved to receive as a teen - heck I love it now too! 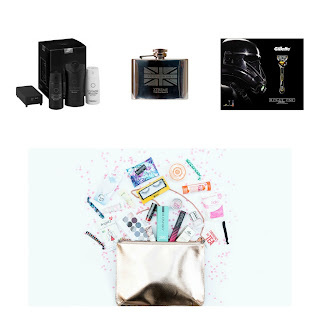 It provides you with everything you need for the festive 'period’. Make sure you are prepared for your Christmas parties with the Pink Parcel Christmas Clutch, containing all the beauty and hygiene essentials you need for a night out. 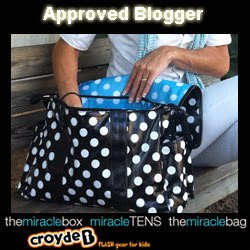 The clutch even contains a special small pocket to store your tampons in, so you’ll never be caught out again! Packed full with goodies including an eye shadow palette, mascara, lipstick, lashes, nail polish, hair brush and much more. I can' think of any Teens or Ladies I know that wouldn't be happy to receive this as a gift. The contents of the bag I received were worth £138 alone, with the bag itself worth another £19.99 Priced at £29.99 I think this is a fantastic gift and will definitely be purchasing one in future. This Click Star Wars BB-8 Gel Pen is one of the new Star Wars designs inspired by three movie legends. Created with Clicks legendary appreciation for quality craftsmanship and writing finesse, these themed pens feature one of three major characters - Darth Vader, C-3PO, and the Stormtroopers. 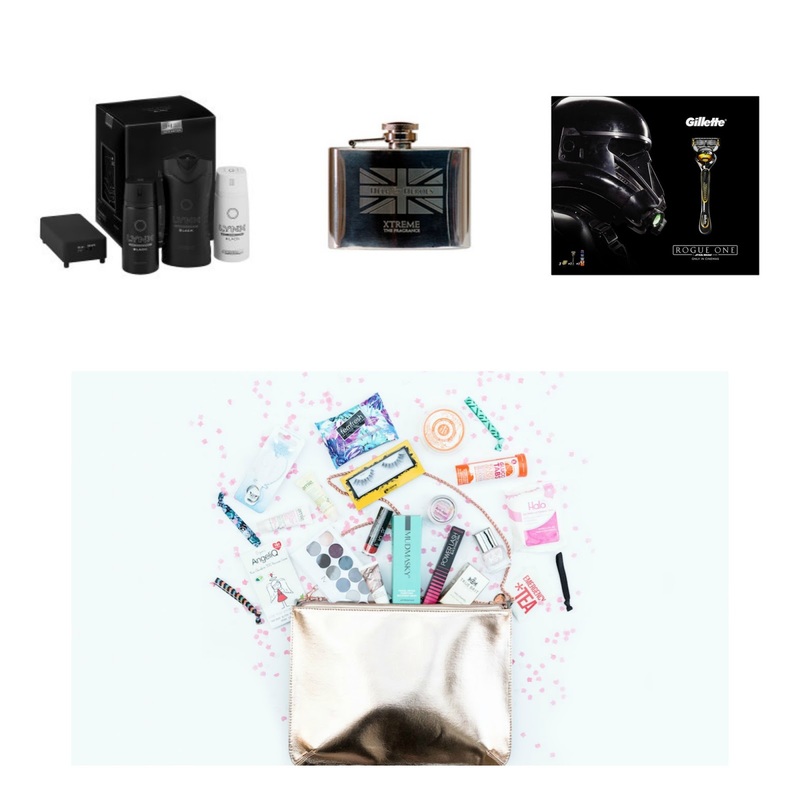 The highly polished lacquer adds imperial elegance, and easy-to-use “click” mechanism with smooth-flowing gel ink makes this the perfect gift for any Star Wars - stationary lover. 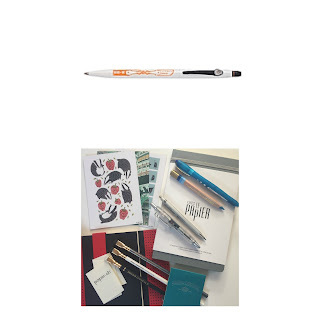 Spotlight stationary is a UK company offering stationery subscription boxes in different themes and designs. Available as a one off order, Prepaid 3 - 6 months (£70/£140), monthly (£25) or bi monthly (£25) with £2 shipping in the UK. These little boxes are thoughtfully packed full of quality notebooks, pens, pencils, postcards, greetings cards, pencil cases, gift tags and much, much more! They usually have a few past boxes available to try as a one-off purchase in the shop if you'd like to try a box out before subscribing. Perfect for any Stationary experts as a Christmas gift. If your Lady is like me and loves her jewellery, pop over to www.Chapelle.co.uk for some absolutely fabulous bargains. I have treated myself to a lovely new watch this year. The above Accurist purple charm bracelet watch caught my eye with it's vintage ;looking purple charms and faceted crystal beads. I clicked through to see the price, then my heart sank, RRP £150. Although as I continued reading I saw it had a massive 76% off the RRP and was actually selling for £35!! I needed no further convincing! Apart from the price, the best thing about this piece is that with it being a charm bracelet as well as a watch I can add, re-arranged or remove charms by simply unscrewing the end of the bracelet, making it unique to me! I can't wait to wear it on Christmas day. Complete with SmartMove technology, the iFit Vue not only detects your specific movement patterns, but also knows when it's user switches activities. Available in Sangria (pink) or black and blue. I have ordered an iPhone 6/6S Folio case in Satin for my Mum this Christmas. It has her favourite picture of Liv on it along with the inscription "Nanny's Girl" - guaranteed to tug on the heartstrings! It looks fantastic and is very functional too as not only will it keep her phone safe but it can also store cash/cards and transforms easily in to a stand when required. The whole process was very easy to complete. Simply start by choosing the product you would like to create for, the type of case you would like and then upload the photograph you would like to use and get creative! The website is very simple to use, within a matter if minutes I had my case ready to order. I cant wait to see her face when she opens it! For any Cat lovers check out Tabcat! In short Tabcat is the world’s most accurate, effective and lightweight cat-locating device. Helping make sure all beloved cats are protected and safe, Tabcat will provide the owner with reassurance should your pet stay out longer than usual ot venture further away than they usually do. The Tabcat tag simply attaches to a cat’s collar and the handset then enables you to track your cat with RFID (Radio Frequency Identification) pinpoint patented technology, which is more reliable and exacting than Bluetooth and GPS-based devices in guiding you to a cat’s location (up to 122 metres). The handset beeps and flashes to guide the way, becoming more frequent as you get closer to your beloved cat. 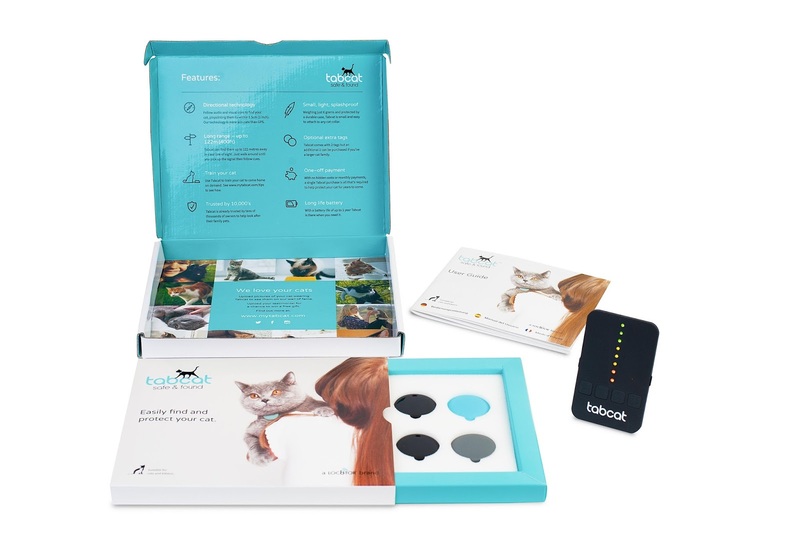 Each kit contains two battery powered splash proof black tags, and a handheld tracking device which can track up to four cats, with additional tabs available for purchase. Ensuring all of your furry friends are safe. Each CR2032 lithium battery should last up to one year, based on typical use. Available at www.mytabcat.com priced at £69.99. Picture keeper connect - kiss your phones storage issues goodbye! We all know how frustrating it is when the dreaded “No Storage” message pops up on your phone at the worst possible time. In the blink of an eye that memory you wanted to capture has gone. Whether you run out of battery, memory or your phone suddenly crashes, Picture Keeper Connect can be on hand to make your day a little less stressful. Not only can you back up and restore pictures and videos in a super simple way; you’ll also still have access to your contact list if your phone crashes - think about how important that is, who's number do you know off by heart these days?! This handy little pocket sized device makes the perfect Christmas present for anyone who use their phone or tablet to store a lot of images. Use anywhere, anytime - no internet connection required. 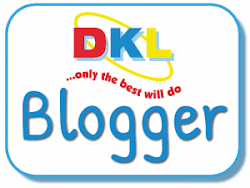 It is so easy to use too, simply download the app, plug it into your phone or tablet and click start backup, the app will do the rest for you, helping to keep memories safe forever and maximise storage on your device. It is super smart too, next time you connect, it won't duplicate all of your images and videos, it simply picks up where it last left off. You can also take advantage of the app features and get high quality prints of your photos shipped directly to your door, all at the touch of an app! 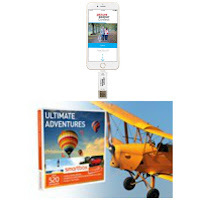 Compatible with both iOS and Android phones and available in 16GB, 32GB and 64GB. For the outdoor activity people. 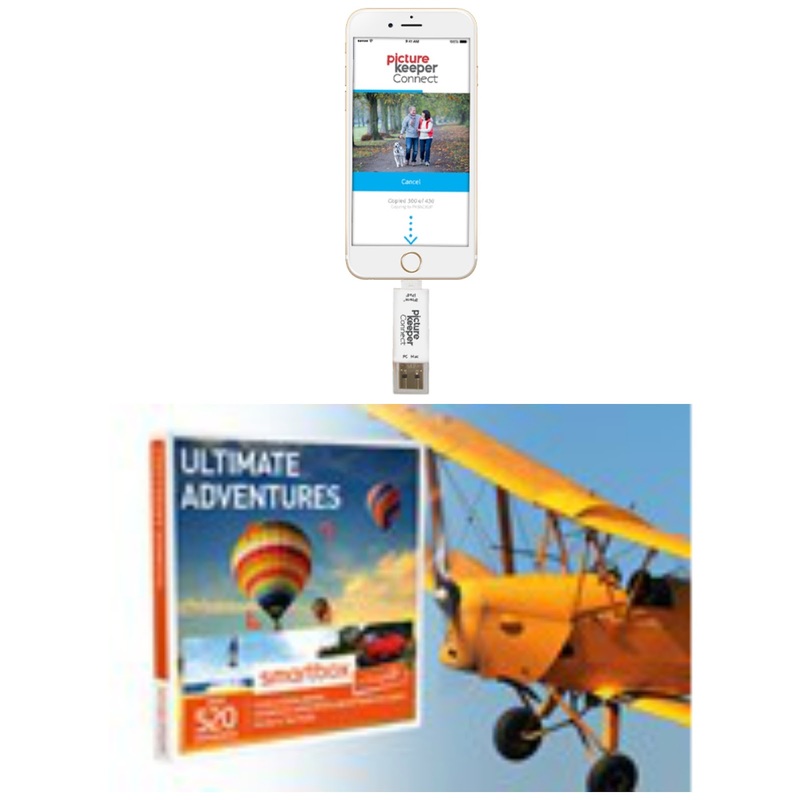 Ultimate Adventures - Smartbox from Buyagift is the perfect gift for anyone who loves outdoor activities like flying, water sports, driving or one of 520 other experiences on offer with this gift at many locations Nationwide. With experiences for up to four people at a range of locations throughout the UK the recipient of this gift is sure to find exactly the thing to get their heart racing and adrenaline pumping! With a huge range of activities available such as driving a 4x4 on rough off road terrain, seeing the world as they’ve never seen it before from the dizzy heights of a helicopter, putting their driving skills to the test while speeding around an ice circuit in a go kart or riding a Harley Davidson, you will definitely be in the good books for handing over this gift on Christmas Day! A stylish, tall boot made from waterproof leathers for added warmth and protection, the Louise boot is more attractive than most Ladies walking boots. Styled with a feminine heel, combined with protective waterproof leathers, these boots are perfect for the active Lady that still wants to look her best but also needs warmth and protection. Made from a waterproof, Silky Nubuck leather with a cosy faux-fur lining and Ortholite comfort footbed, these boots are as functional as they are Feminine. Finished with HellyGrip Rubber to help keep you upright in all conditions, these will be a firm favourite this Winter. These lovely faux fur lined Gandberg boots are an ideal choice for the winter. 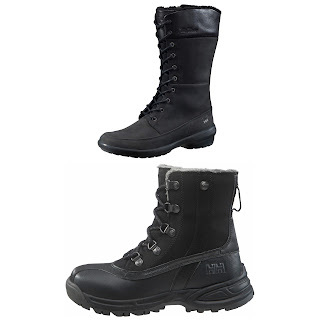 Whether you are a hiker, walker or just preparing for the Winter weather these boots would be the perfect choice. Madewith flexible midsoles for extra comfort and thick HellyGrip rubber outsoles which are specially designed to cope with icey and frosty conditions, they will help to keep you stable no matter what the winter weather throws at you! With uppers made from a highly breathable alternative to leather, these boots are even vegan friendly! With the number one request on her letter to Santa being for snow and a sledge, Liv is now fully prepared should her wish come true! These shelter pants feature taped seams, are waterproof and windproof, protecting your Children from the elements while allowing the material to breath too. Complete with lightweight lining for added comfort and reinforced knee areas to cope with the wear and tear of kids! 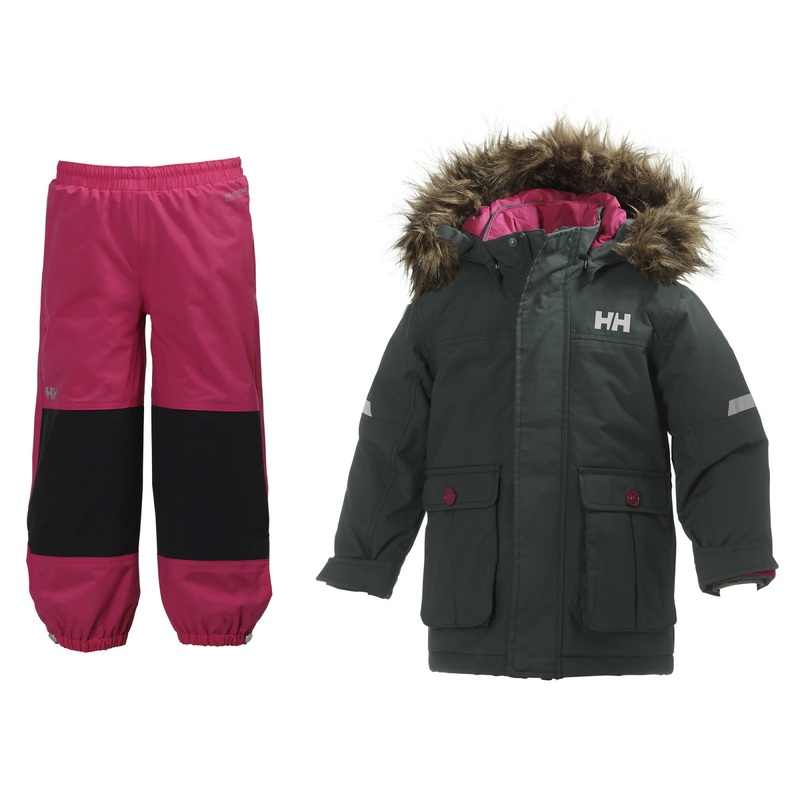 The perfect outerwear to keep Liv warm and snug this Winter. Finishing off the outfit is this gorgeous Legacy Parka, made from 100% Polyamide, this parka is Waterproof, windproof, breathable and has strategically taped seams for extra protection against the elements too. 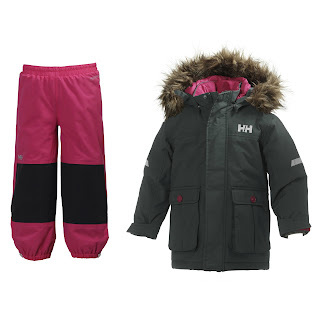 Complete with a detachable and adjustable hood faux fur hood and fully insulated to keep your little one warm, it is also very slimline compared to a lot of similar designs which are very bulky. If anyone on your list has just moved house, loves doing DIY or has simpley asked for Electrical items like power tools or even household items like heaters or security etc then look no further! 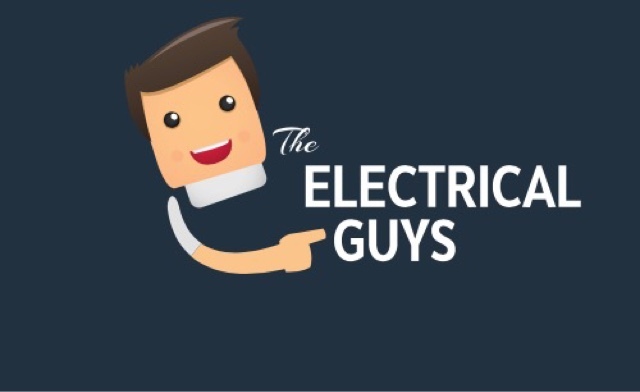 Pop on over to the Electrical Guys page and finish your Christmas shopping as quick as a flash! Their prices are brilliant anyway but they have a lot of items on clearence at the moment so why not grab yourself a bargain Christmas gift and gain that all important tick off your list while you are there. As if that wasn't good enough, how about free next delivery on orders over £50? Last day for Christmas delivery is Thursday the 22nd December at 4pm. Do you have Christmas gifts to post? I know I do. Every year I swear never to leave to leave it so late again and every year I'm frantically searching for a reasonably priced reliable courier to make sure Livs Aunty gets her Christmas gifts in time. Well not this year! I have already planned for next day delivery with TNT. For an quick and easy instant quote simply type in the collection and delivery postcodes and also the weight of the parcel. It's that simple! As an established and trusted company, TNT Direct are there to help if you would rather speak to someone, nothing is too much trouble in my experience.